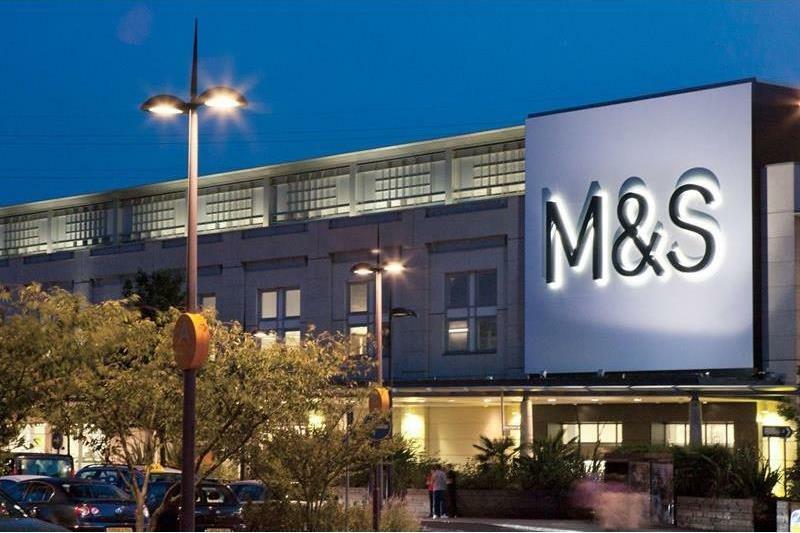 Marks & Spencer is a retailing phenomenon that has an inexhaustible ability to adapt and survive so it’s move into optical retailing will be watched with keen interest. I can’t remember a time when people didn’t moan about ‘Marks & Sparks’ but, by and large, people keep on going back to the store that still accounts for one in four pairs of knickers sold in the UK. Since the late 1990s, when M&S became the first British retailer to post pre-tax profits of £1bn, it has been buffeted, along with most retailers, by the turbulent times in retail. While its clothing may be attracting brickbats, its food, finance and flowers have enabled it to differentiate and diversify. But you know all of that because, just like everyone else in the country, M&S has been in your life since you bought your first school uniform or your fist job interview suit. And that is what makes M&S such an interesting player in optics. People trust M&S like they trust Boots, WH Smith or John Lewis, because they just do, customers and employees alike. There’s also the matter of demographics. M&S occupies a special place in the heart of middle England and in the heart of the older buyer, exactly the demographic driving optical retail. Rolling out optics to a 1,000 strong network won’t be easy but its partner, Galaxy Optical, which until recently ran Tesco’s optical offering, ticks yet another box. Whether M&S’s move is in response to John Lewis’s optical foray or a further move against the supermarkets is not clear. What is clear is that the supermarket sector has been rocked by new entrants and mergers while retail is suffering a shakeout on the high street. Adaptability will be the key to survival.